We're happy to announce to all our clients, as well as Cyber Agent clients, that a new partnership between Entegral Technologies and Cyber Agent has been established. Entegral clients listing on the Office Management System, or feeding data to us via our Syndication services, will be able to add an additional marketing platform, www.tivvit.com, to their online advertising list. This service forms part of our paid portal service, which means that you will have to sign a contract with Cyber Agent and paying them a monthly advertising fee. A monthly support fee will apply, depending on the number of listings that you feed and will be payable to Entegral Technologies. A once off setup fee of R249 excl VAT will also be applicable. 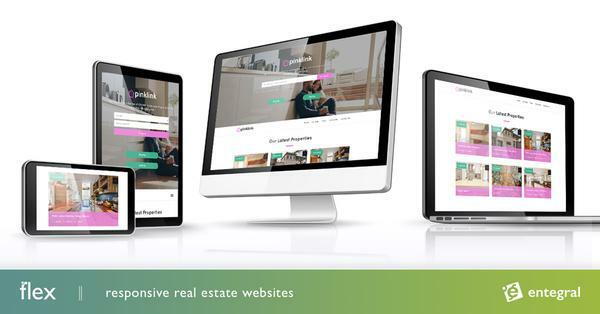 Real estate agents making use of the Cyber Agent system will now be able to feed their stock to additional property portals on Entegral's syndication partner list. 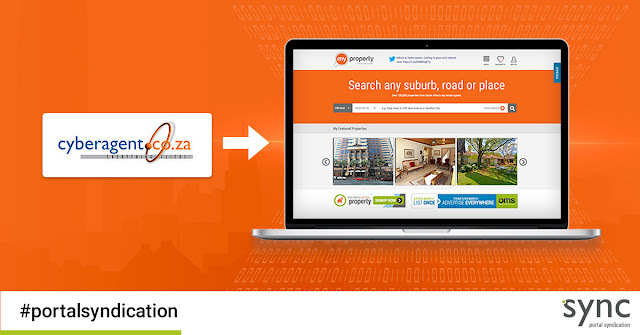 Most of our partners already have an established partnership with Cyber Agent, however, portals like www.myproperty.co.za and www.bidorbuy.co.za can now be selected to advertise on, which was not previously included in Cyber Agents' list of portals that they feed to. 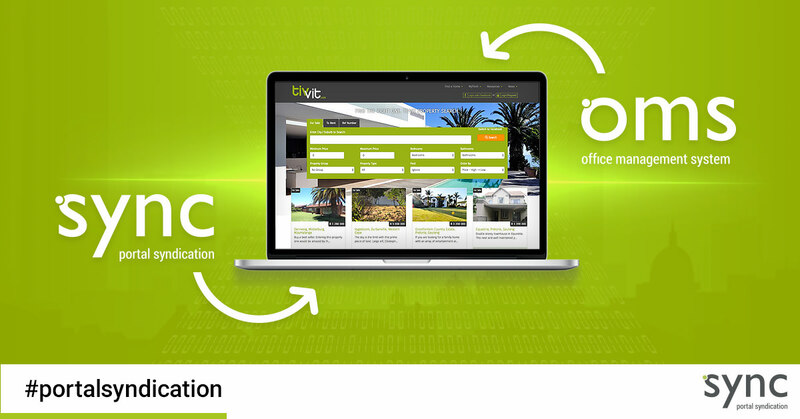 This service is available for real estate agents from Namibia and South Africa. A monthly fee will be charged to clients feeding in from Cyber Agent. This fee will depend on the number of listings that you send our way.